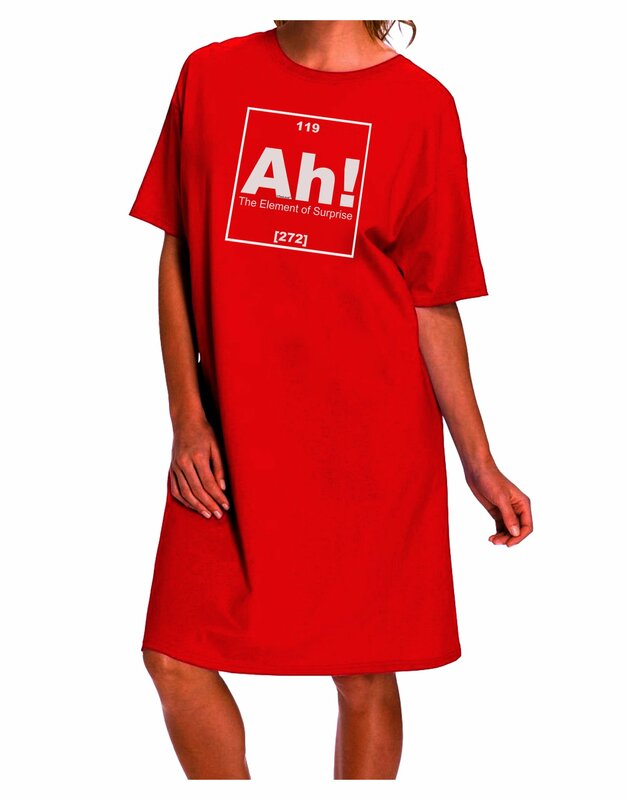 This can be a fun gift for those who like science and chemistry. Unique and original designs. These fun printed garments are a great personal touch on you, or as a gift to a friend or loved one! Great for all-year-round too! Colors may differ from image, as each and every monitor is made and calibrated in a different way. 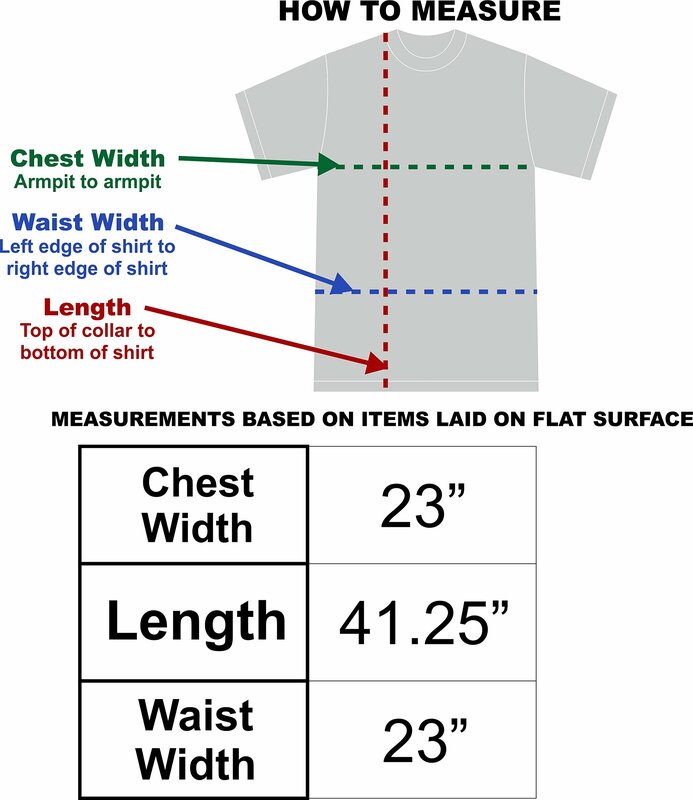 One size fits most adults (women and men!) up to size 3XL! This cotton night shirt is great for sleeping in, or add a fashion belt, and it becomes a dress to go out in! Print could also be placed or sized in a different way, and colors may appear somewhat different, than in the image shown. Unique, Authentic, copyrighted design by TooLoud (Trademark) brand. Printed in america with pride! This design is to be had on many other items! Purchase a full outfit, complete with accessories, to show your pride or festivity, or purchase matching outfits for the whole circle of relatives!